Google’s got their shopping cart out, and I don’t mean Google Checkout. They’re in talks to buy Yelp, the local review site. The cost could be about half a billion dollars. 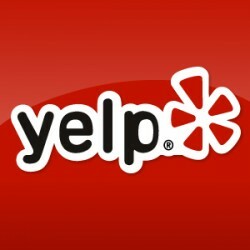 » Remember that big Google-Yelp rumor?